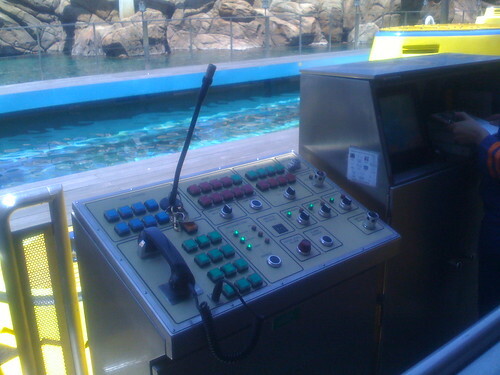 This is the control panel for Disneyland’s Finding Nemo Submarine Voyage. Our camera died inexplicably so I was limited to iPhone photography for the day, and unfortunately the rest of the panel images I took were lousy. Still, the control panels are all fascinating, very industrial and archaic, like something out of the Star Trek original series set. How is there not a web site devoted to these things? 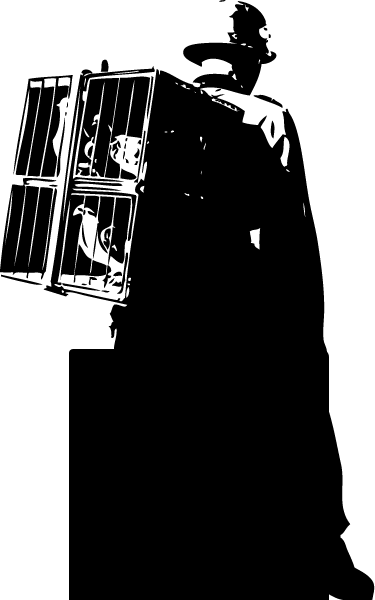 There is one, but their coverage is spotty at best.